Take a moment to appreciate somebody else. Here’s a great example of one Happster appreciating another. Great! Have a happy day! 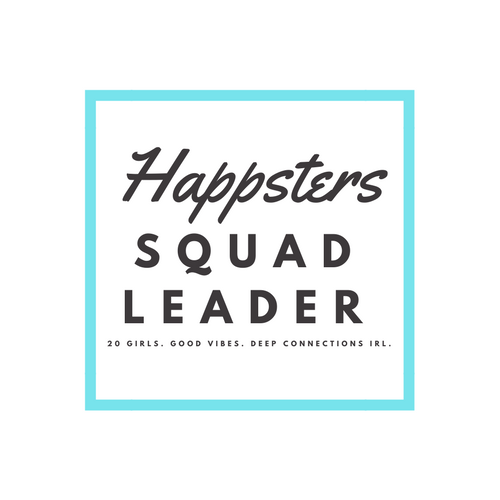 Hello Happster crew! Thanks for stopping by my blog (Whole Heart Local.) It’s awesome that you’re spreading the good cheer. Thanks Phoebe. Have a happy day! New to the Happster idea but I am making blessing cards to give to those who are a blessing to me so I know I will be passing out a few each day. Blessing cards are a great idea!